Superfoods are a big trend these days–those elite foods that seem to do everything: provide antioxidants, promote healthier skin, lower blood pressure, improve brain function, etc. 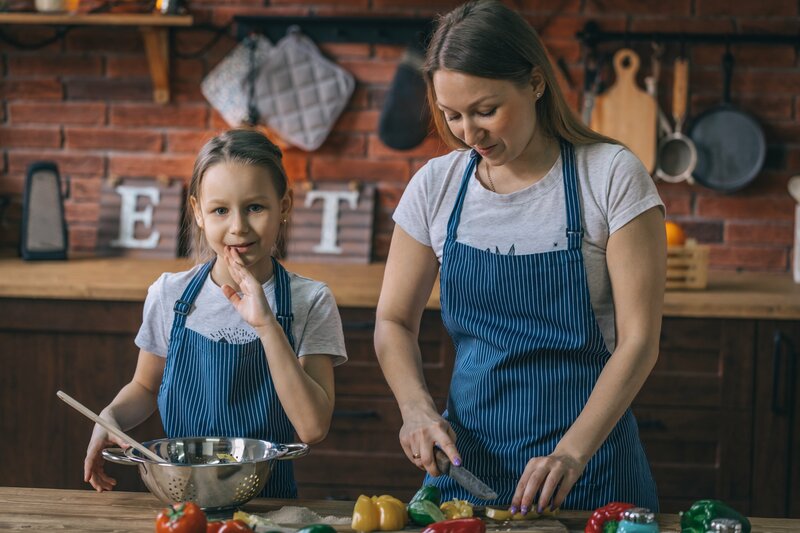 Remarkably, there’s a “superfood” in the parenting world too, and it’s called “encouragement.” It’s the kale-blueberry-salmon-chia seed of parenting techniques rolled into one! Encouragement builds confidence. Encouragement promotes self-motivation. Encouragement can diminish and even end whining and power struggles. Yet its full impact is not always realized because as parents, we don’t always practice encouragement correctly–it’s not our native language. For me, and I suspect for other parents, it’s really hard not to share our opinions, make judgments, critique and issue proclamations. And yet these actions–however well-intended–stifle our kids and dampen their internal motivation. I remember in one of my first PEP classes, we were talking about how to respond when helping a child learn a new task. I came to the class thinking it was a good idea to point out when a child was doing something incorrectly–‘it’s how he would improve,’ I reasoned. Wrong. Turns out that the way children build their competency and confidence is when we point out what they are doing that is right. I still recall, I sat there in shock. But as I listened more and thought about it, it seemed so obvious. How had I not realized this before? Encouragement has its own language, and the more you learn, the more you’ll see how powerful it is. Both you and your child will benefit when you start making this “parenting superfood” part of your daily diet. The concept of encouragement is woven throughout all of PEP’s programs; it’s a fundamental tenet of our parenting philosophy. Back in the spring PEP launched an online, self-paced, Master Class, Encouragement! Building Confidence from the Inside Out, focusing on this key concept. The class sold out and received fantastic reviews! Registration is open for the August class that begins this weekend. Who couldn’t use a little encouragement as the summer winds down, your patience frays, and you begin to wrap your mind around back-to-school? Join us!